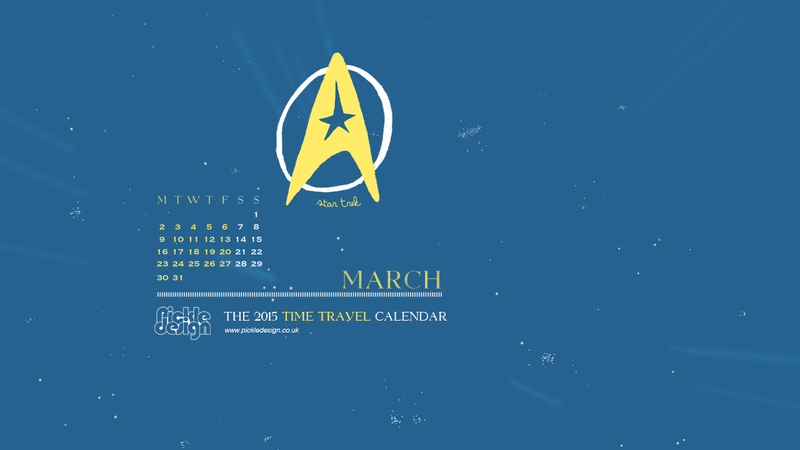 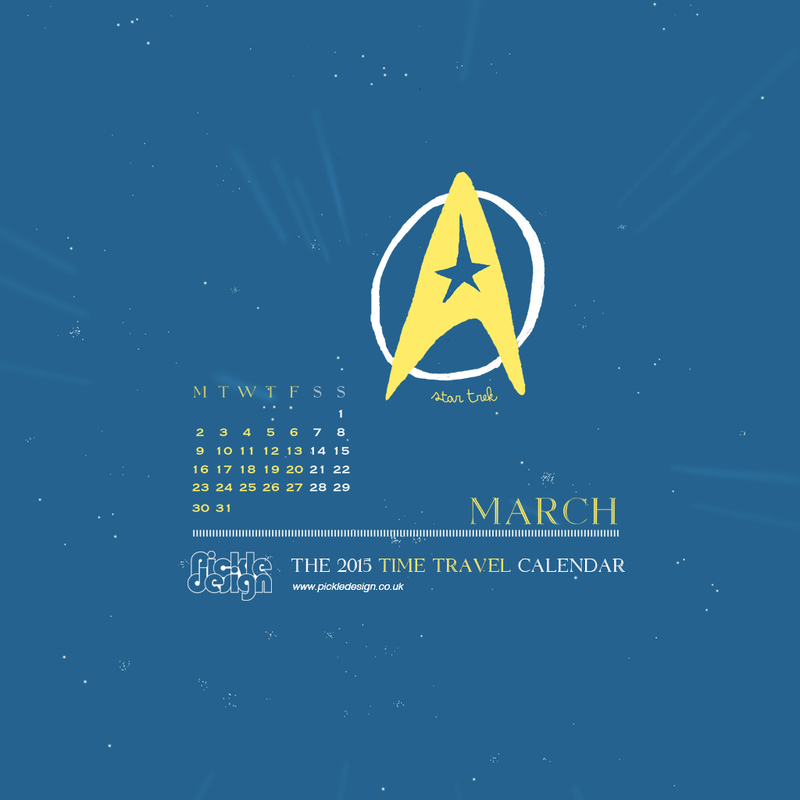 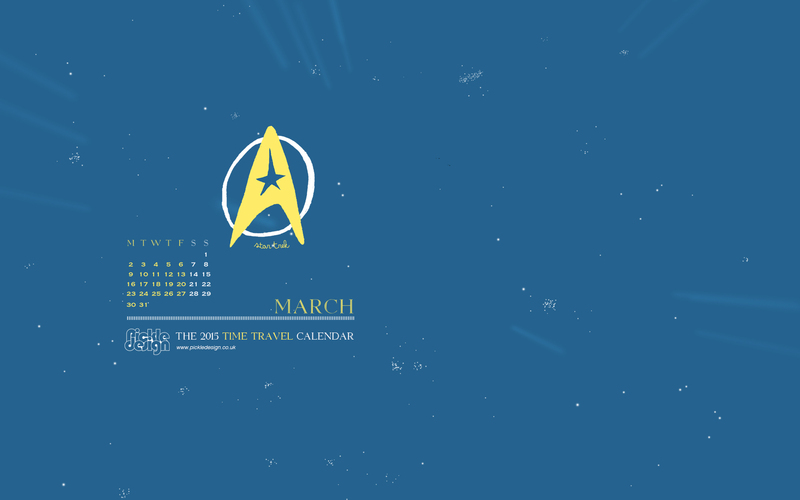 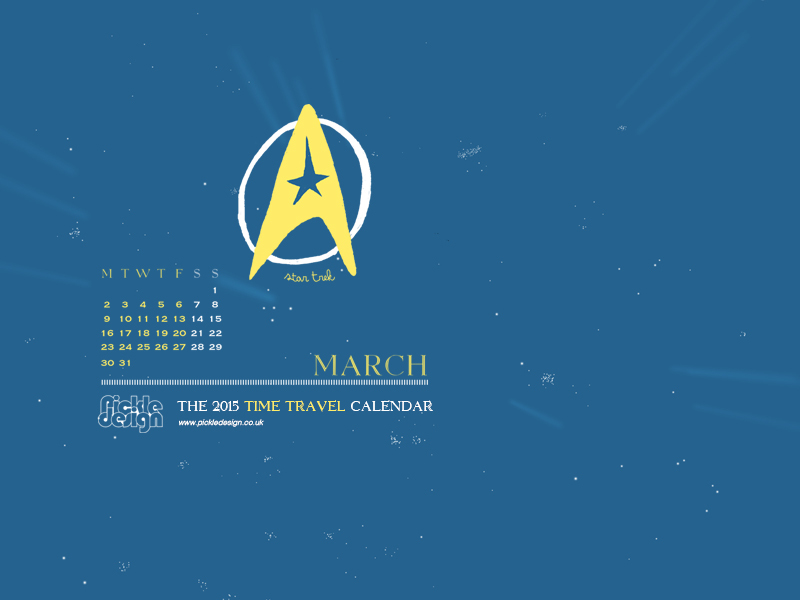 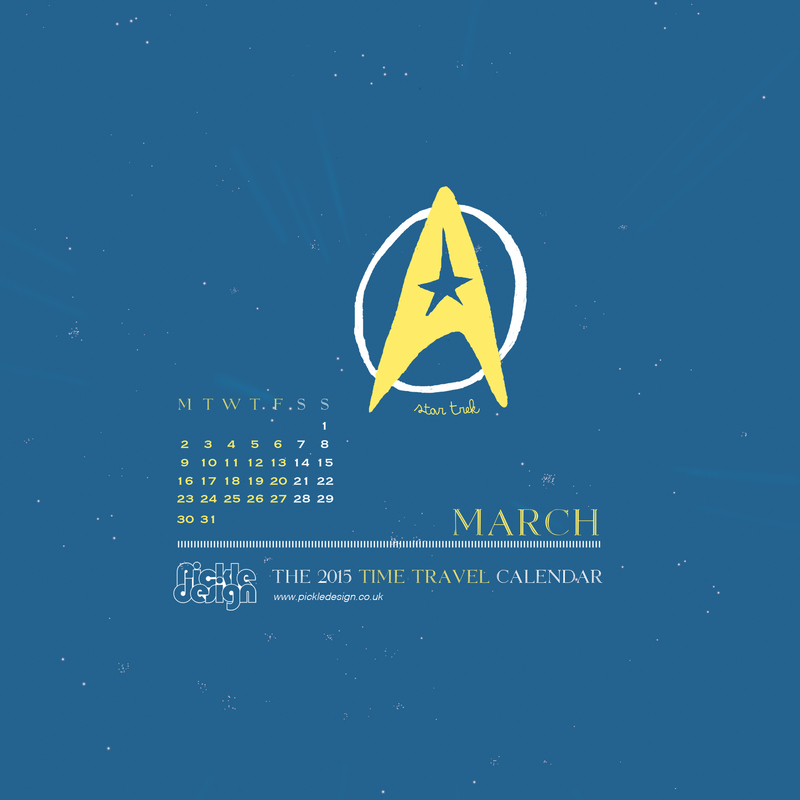 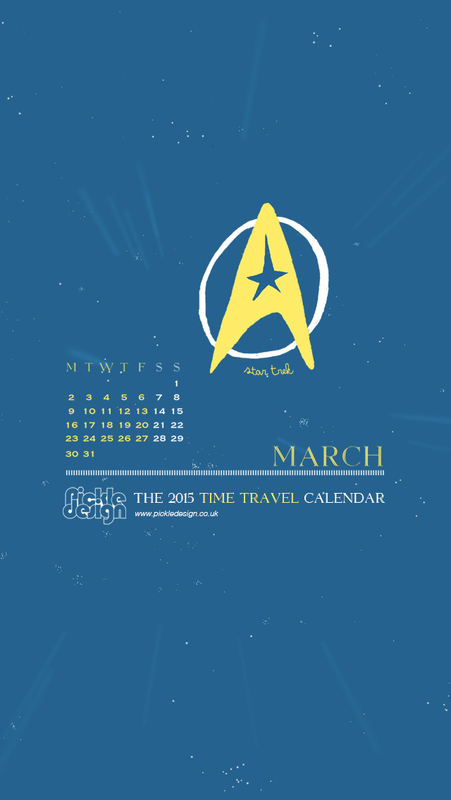 The month of March on our Time Travel calendar features the original series of Star Trek. 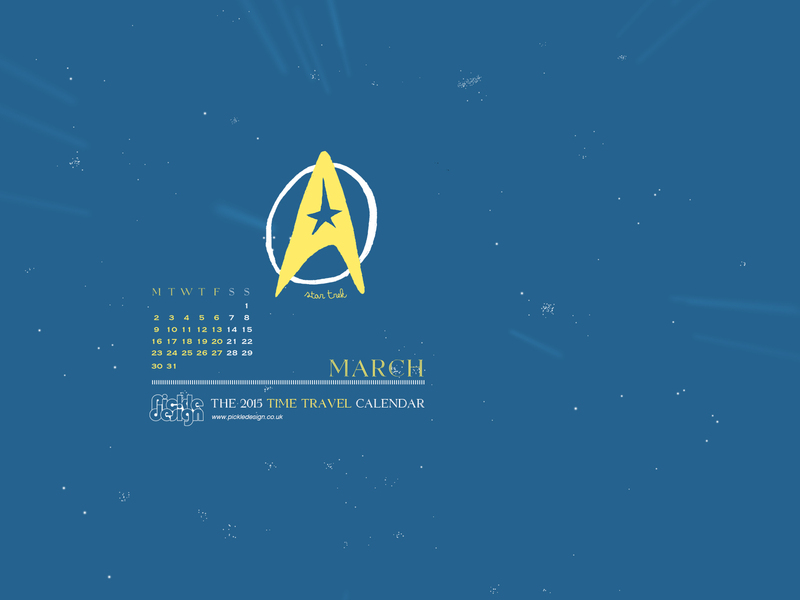 These entrpid explorers were no strangers to time travel and all sorts of strange alien life. 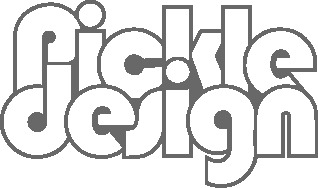 We chose the communication device and logo to illustrate for this month.